Wesley De Souza has always been one of those guys who's always loved fighting. A former pro wrestling fan, Wesley began his love with Mixed Martial Arts only 4 years ago and has never looked back since. He's also a self professed fitness addict and an avid practitioner in Muay Thai and Brazilian Jiu Jitsu as well. If he's not busy with his day job as a logistics executive, he's busy writing articles for www.thefightnation.com, a website focused on MMA in Asia. 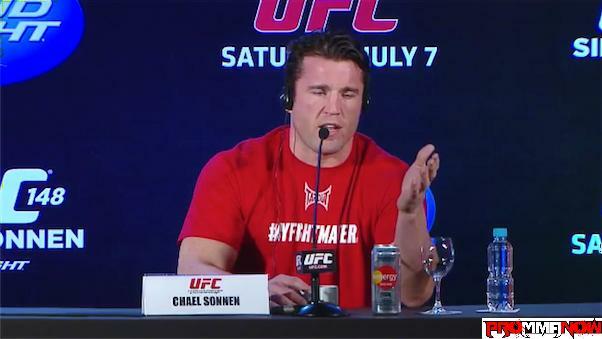 Oh yeah, and he's got an obsession with Arianny Celeste. He thinks she's uber hot. 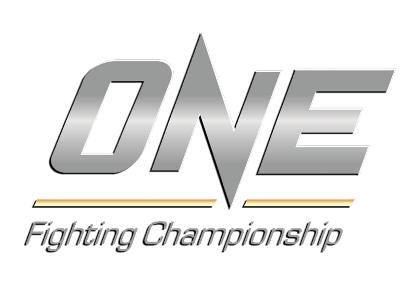 So you’ve read our preliminary card predictions for the biggest MMA event you’ll see in the Philippines this year, “ONE FC: Pride of a Nation”. Now we take you into the main card. Welcome to our preview and predictions for “ONE FC: Pride of a Nation” which takes place Friday, Aug. 31, in Manila. This is only the prelims so you have to promise you’ll be back for the main card. We take a look at fighters that are able to sell a fight with words/trash talk while being able to back things up with action once it really goes down in the heat of battle. A few weeks ago, we did a spotlight on the growing MMA scene in Pakistan, especially with the inception of Mixed Martial Arts Pakistan and PAKMMA. While the scene is made up of some young and hungry fighters over there, no one can deny that MMA in Pakistan has flourished because of one man. That man of course, is the Godfather of Pakistani MMA, Mr. Bashir Ahmad. Are you a fan of Asian MMA? Do you harken the days of PRIDE? We at ProMMAnow (www.prommanow.com) provide a solid list of Asian MMA events to choose from in the next few weeks. Anyone game for some good old Muay Thai in a cage? 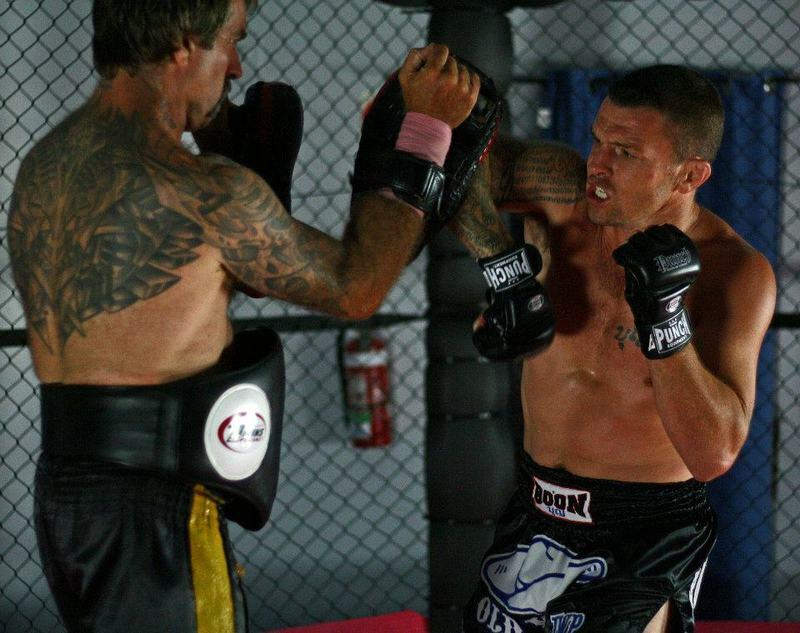 Muay Thai legend John Wayne Parr, who is a multiple time muay thai world champion and former contestant of the original Challenger, has started his own muay thai promotion called the Caged Muay Thai series in his homeland of Australia. 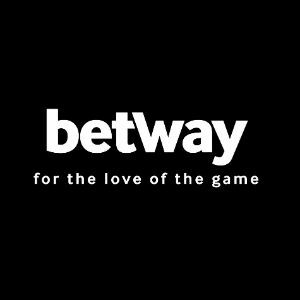 The promotion is a hybrid of muay thai and MMA in the sense that rules adopted are standard muay thai rules but fighters will be fighting in a cage and with four ounce gloves. We’re approximately six weeks away from ONE FC’s biggest event, Pride of a Nation, which will be making history in the Philippines. While you get psyched up for that event which will feature some of the best mixed martial artists in Asia and the world, including Shinya Aoki, Bibiano Fernandes, Eric “The Natural” Kelly, Gustavo Falciroli, and five URCC Champions. We are just seven weeks away from “ONE FC: Pride of a Nation”. Last week was a pretty interesting week for the event with reports that former UFC veterans Andrei Arlovski and Jens Pulver had signed with the promotion and will appear on the card. Both fighters are huge names and will be big draws for the event which is expected to be the biggest MMA event in the Philippines ever. Asia’s largest mixed martial arts promotion, ONE Fighting Championship has confirmed they have officially signed the best lightweight in Asia, Shinya Aoki (30-6-1), to a multi-fight deal. Aoki is scheduled to make his debut with the promotion in the main event at “ONE FC: Pride of a Nation” in Manila on August 31. It was almost one year ago now when ONE Fighting Championship was beginning its quest to bring back martial arts to Asia in the grandest fashion possible and to ignite the Bushido spirit of best mixed martial artists from around Asia. ONE FC had a very bold goal and it was simply to be the biggest and best mixed martial arts promotion in Asia.